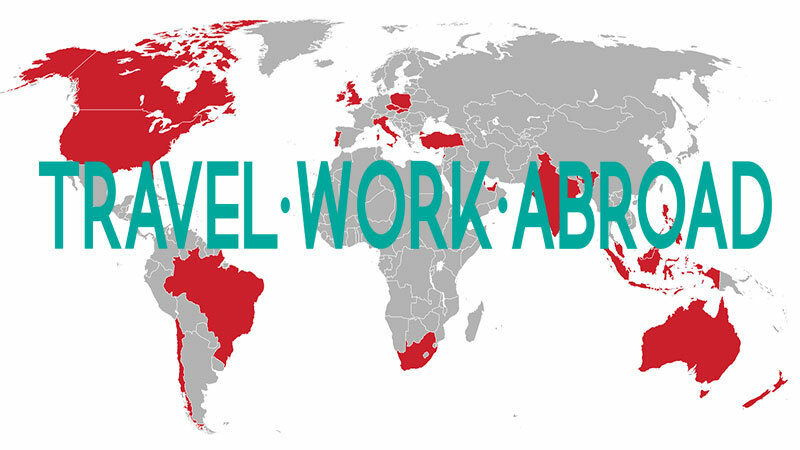 As children, our first glimpse of adventure begins by listening to fairy tales and watching films based in places we can only imagine from the comfort of our own living rooms. 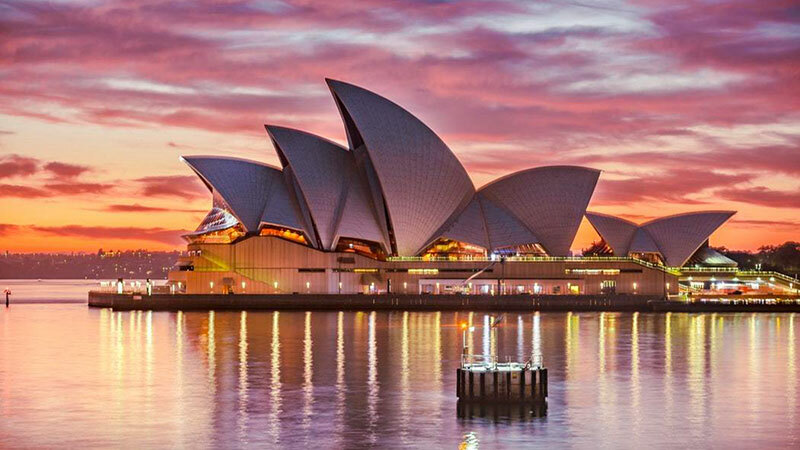 These magnificent castles around Europe are sure to make you remember the magical feeling you once felt as a child. Situated in the Carpathian Mountains, this is a neo-renaissance castle and was built between 1873 and 1914. It was originally made for King Carol I however during construction he rejected plans for this castle three times as he believed it lacked originality. 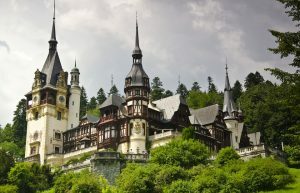 Peles Castle is known to be one of the most beautiful and magical castles in Europe. 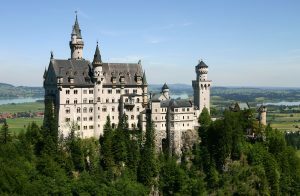 Neuschwanstein Castle is a nineteenth-century Romanesque Revival palace, originally commissioned by Ludwig II of Bavaria where he resided until his death. Annually, over 1.3 million people visit this castle and it is believed to have been the original inspiration for the exterior of the classic Disney castle. Visit Neuschwanstein Castle to book a 30 minute guided tour. 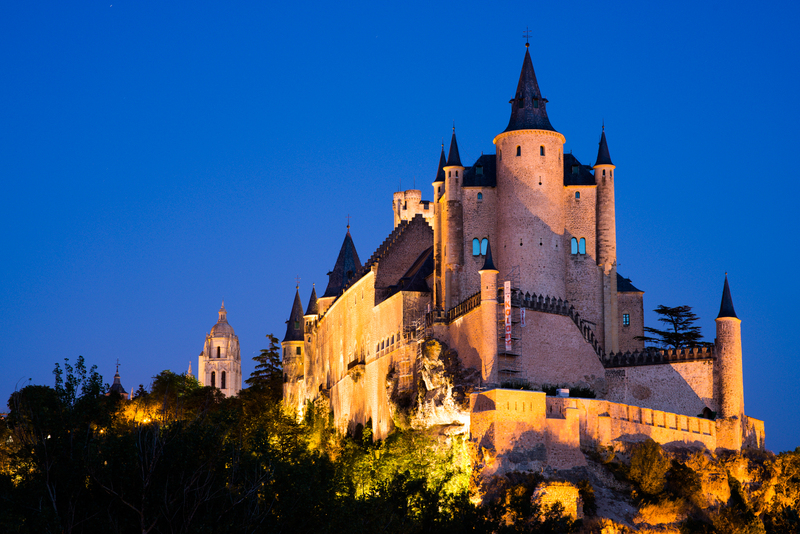 The Alcázar of Segovia is situated near the Guadarrama mountains above the confluence of two rivers. This castle is famous for its unusual exterior which is visually similar of the bow of a ship. The Alcázar of Segovia is currently being used as a museum and military archive, although it has previously been used as a state prison and a royal palace. Chillon Castle is located on the eastern end of Lake Geneva and is one of the most visited castles in Europe. 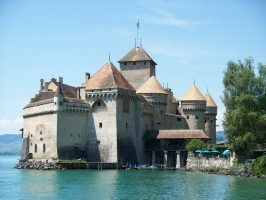 Originally this castle was a summer home for the Counts of Savoy who kept their ships on Lake Geneva. Being Switzerland’s most visited monument, Chillon Castle is open to the public. 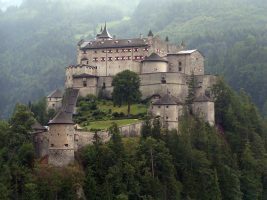 Hohenwerfen Castle is located in the Salzach Valley of Austria and is a truly impressive sight to see. It is placed on the top of a cliff surrounded by the Berchtesgaden Alps and has been standing for approximately 1000 years.